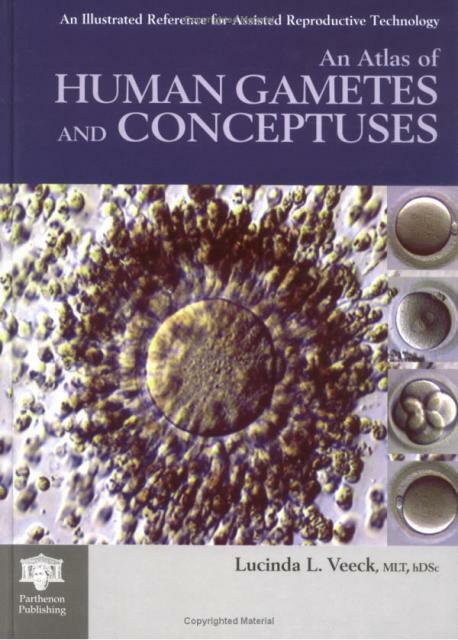 Replacing and superseding all other works in this area, Dr. Lucinda L. Veeck's An Atlas of Human Gametes and Conceptuses is the only book now in print that shows the typical and atypical morphology of human oocytes, sperm, and preembryos collected and cultured during the course of in vitro fertilization treatment. Brilliantly illustrated with hundreds of original photographs in color as well as black and white, the book also details and fully illustrates specific new reproductive technologies and provides the reader with both a glossary and a concise history of in vitro fertilization. Includes bibliographic references and index.